An actuary who’s studied the issue for three decades recently proposed a relatively straightforward strategy that can help. 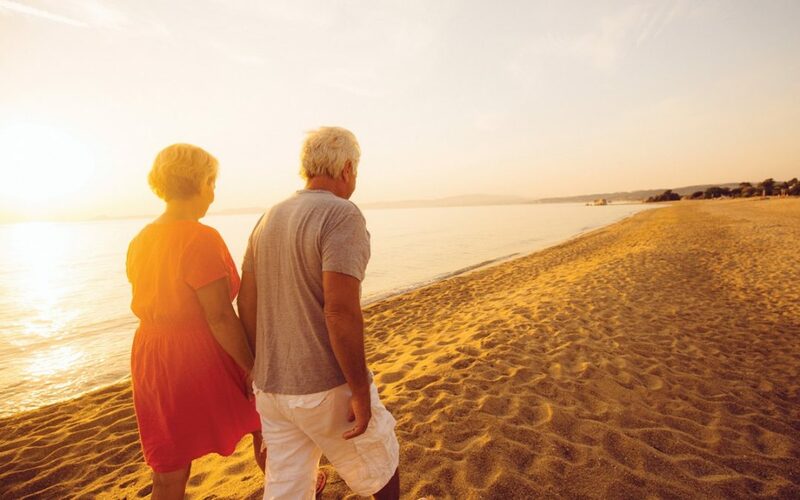 In its simplest form, the “Spend Safely in Retirement ” plan suggests waiting until age 70 to claim Social Security and using the IRS’ required minimum distribution table to determine how much to withdraw from savings each year. Even those who stop work earlier can use the strategy, or a version of it, to figure out when they can afford to retire and how much they can spend, says Steve Vernon, a research scholar at the non-profit Stanford Center on Longevity in Stanford, California. Vernon worked with the Society of Actuaries to study nearly 300 different retirement income approaches. The strategy was the best way for middle-income people with $100,000 to $1 million saved to create an income stream, Vernon says. Since 2001, the Alberta Insurance Council (“AIC”) has issued restricted insurance agent licenses to prescribed businesses that authorize them to sell certain types of insurance. From time to time the Government of Alberta, through regulation, has expanded the list of businesses that are eligible to apply for this restricted form of license. While the Government determines the types of businesses that are entitled to apply for these licenses, the General Insurance Council (“GIC”) and Life Insurance Council (“LIC”) have the delegated authority to determine the types of insurance that can be sold under the restricted license and the conditions under which these products are marketed and sold. Homeowners need to regularly check and update their home insurance policies or risk having insufficient coverage when disaster strikes, insurance experts say. The need to review and update a policy is especially important for those who have done renovations because changes to the property could render the policy void if the insurer hasn’t been informed. Home insurance isn’t regulated like auto insurance, so it’s important when comparing prices to also compare the coverage that’s being offered because it may vary from company to company. The requirements for resident and non-resident agents and adjusters varies depending on the home jurisdiction of the non-resident agent or adjuster. Resident Agents and Adjusters: Life and Accident & Sickness insurance agents, General insurance agents and Adjusters who hold a certificate of authority must obtain 15 hours of continuing education credits as a condition of renewing their certificate of authority.